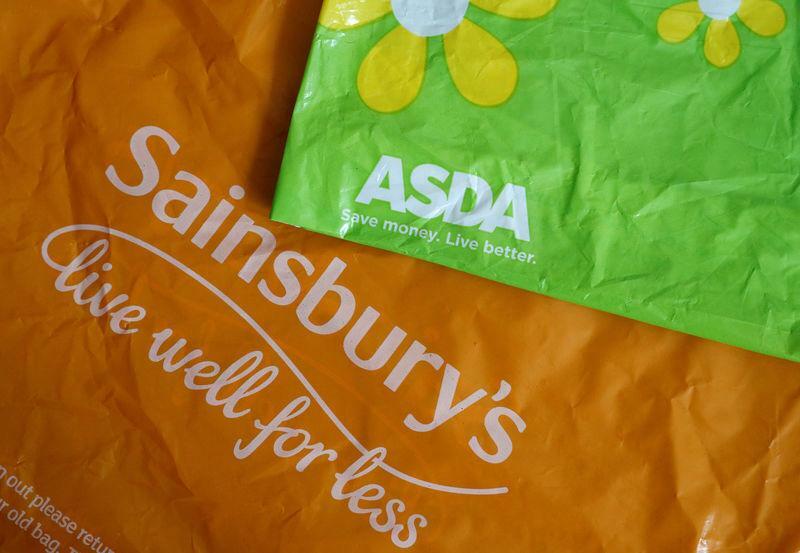 LONDON (Reuters) - British supermarkets Sainsbury's and Asda said they were willing to sell 125-150 stores to get their proposed merger past the regulator - a number well short of what the Competition and Markets Authority (CMA) has said it is looking for. Though Sainsbury's has been Britain's No. 2 player since November 2015, given current sales run rates it could lose that status to Asda on April 2 when the next industry market share data is published.